Everyone has a favorite dessert from a restaurant and no one can usually make it at home and exceed that food memory. My husband is a traveler and a foodie. He eats key lime pie wherever he goes and believes he knows what an authentic key lime recipe should taste like. 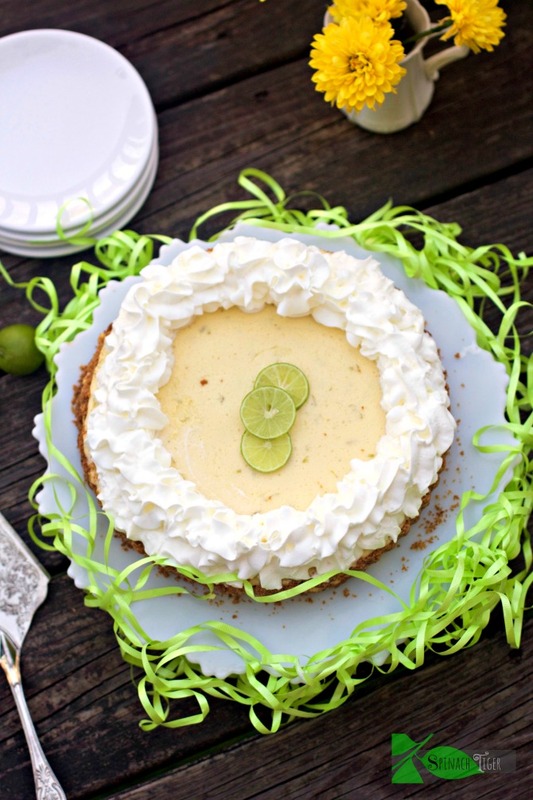 I’ve tried my best to recreate a recipe for an authentic key lime pie, one that has the brightness and intensity of limes, the heavenly textures of a thick lime cream paired with an airy light whipped cream and a flavorful, crunchy crust. How’s that for a classic dessert? I have over 800 recipes and I want you to know that I fret about them being right for you. 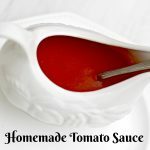 It’s my desire for you to have a great experience in your kitchen. So as we argued about texture, I remade the pie, and even came up with a gluten free crust as an option. 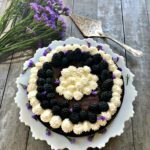 I’m eating gluten free now, which is not easy, and hope to be bringing you more delicious gluten free dishes, and a post on why I’m doing this. It has nothing to do with trends, but is a health matter. On my second go round I thought to myself, why can’t everyone be happy? I can make small tarts and vary the crust between traditional graham crackers and an almond flour gluten free option. The first pie was just a little too thick, so I added more lime juice. I also used a mixture of key limes and Persian limes. If you have a choice between the two, however, I would just go with regular limes because otherwise you will need 25-30 key limes. Key limes aren’t juicy enough, but they are more tart and that’s what an authentic key lime pie recipe has to have. 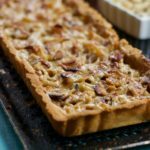 It has to be tart, but the tartness will be offset by the sweetened condensed milk and the combination is creamy heaven. 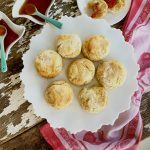 Have you ever wondered what sweetened condensed milk is? It’s milk and sugar with the water evaporated out so it’s sticky, rich and whatever you do, do not look at the calorie count. You could top your key lime pie with meringue like Southern Fatty did, or go with my preferred method, and top it with a stabilized whipped cream. 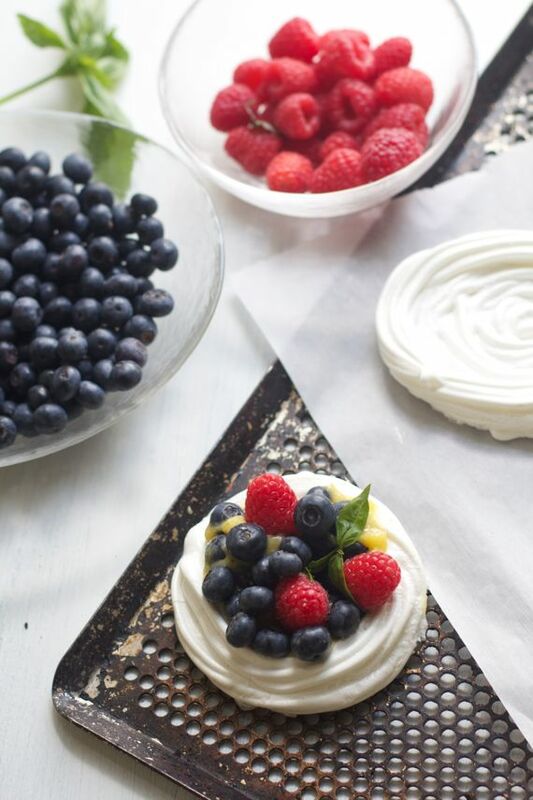 The whipped cream can be applied and refrigerated and it will look just as good two days later. I show you how to do that in this video. You can also freeze the pie or small tarts before applying whipped cream. Take out 20 minutes prior to serving. They will taste just as good. Let me know if you make this authentic key lime pie recipe and if you like whipped cream or meringue? 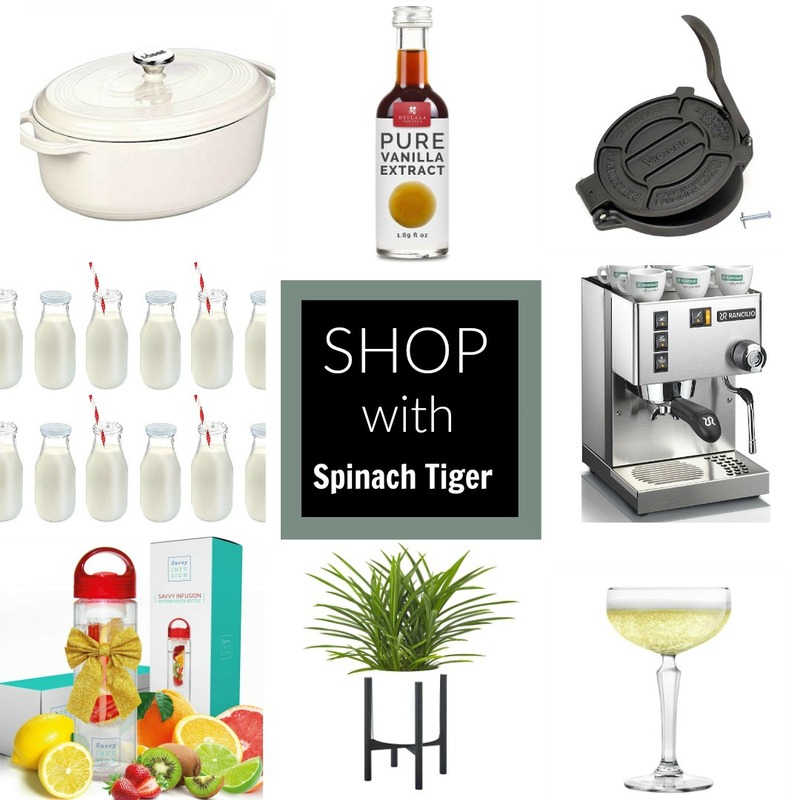 Let’s connect on instagram and if you make any of my recipes I’d love for you to tag me at #spinachtiger. 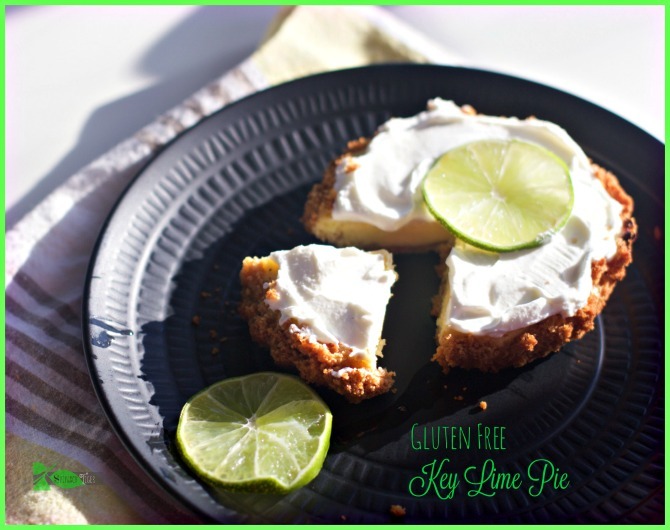 Authentic Key Lime Pie Recipe with a gluten free option, using both key limes and limes and a stabilized whipped cream. Put graham crackers into a food processor until you have crumbs. Melt butter in microwave for 30 seconds in glass dish. Mix together, press into a pie or tart pan. 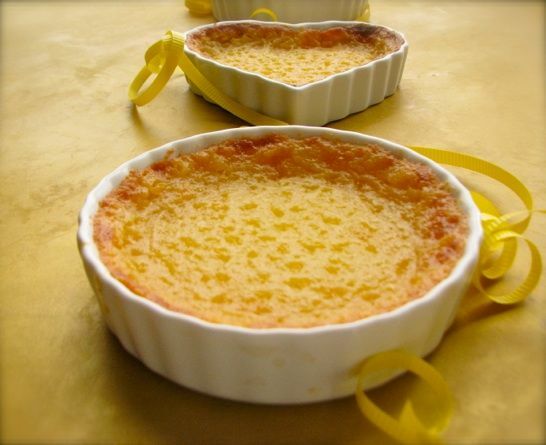 If using a tart pan, first layer the bottom with oil or butter or a cooking spray and use a sheet of parchment paper. Butter the paper (or spray) before adding crumbs. Combine almond flour with butter, and using same instructions for graham crackers, press iinto pie pan. Bake for 15 minutes at 350 degrees F.
Wash limes. Rinse. Zest to get 1 tablespoon of lime zest. Juice limes to get ½ cup lime juice plus 2 tablespoons. 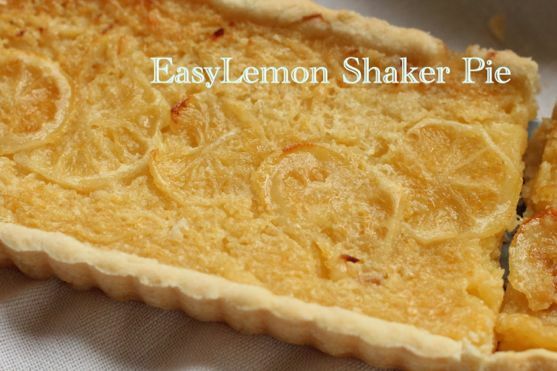 Beat egg yolks with mixer until golden and creamy. Add in lime juice, sweetened condensed milk and lime zest. This recipe will make one large pie or tart (9 inches) or 4-6 smaller tarts depending on size of your tart pan. Bake at 350 degrees F for 10-15 minutes. Center should not jiggle. Apply Whipped topping before serving. If you stabilize whipped cream, you can apply whipped cream and put back into refrigerator for several hours to two days. 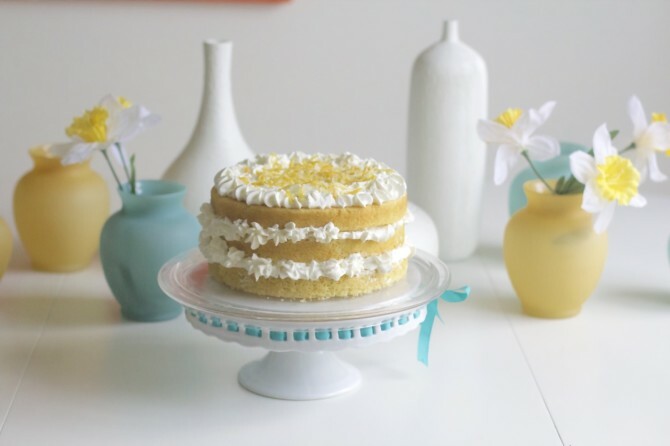 Mix cream, cream cheese, confectioner's sugar, vanilla together for five minutes until stiff. 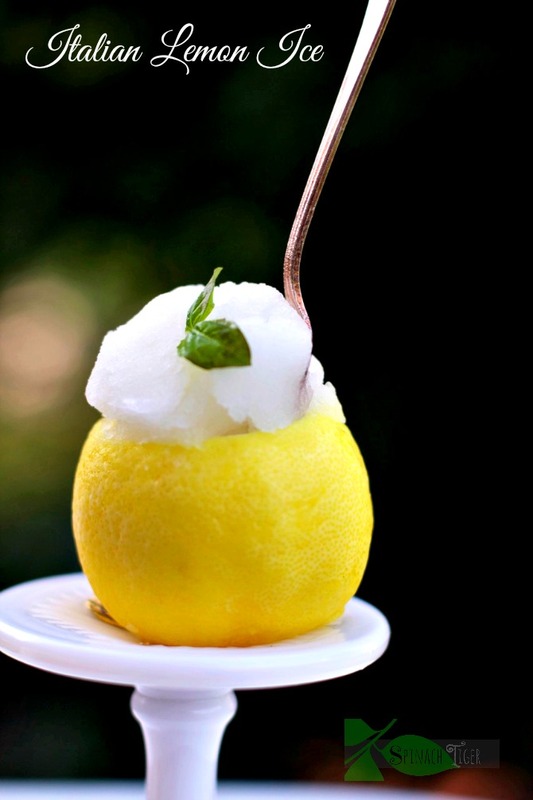 Lime Juice: You will want ½ cup plus two tablespoons. Key limes give very little juice, so you'll need 25 or more. I mixed key limes with Persian limes, which are much juicier. Almond Crust: Some recipes call for adding an egg. I did not do that for this type of pie. 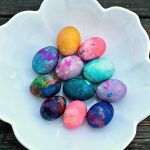 I’ve made many times and this recipe works. I don’t know why it didn’t for you. It will not thicken all the way until refrigerated over night .Did you use sweetened condensed milk? 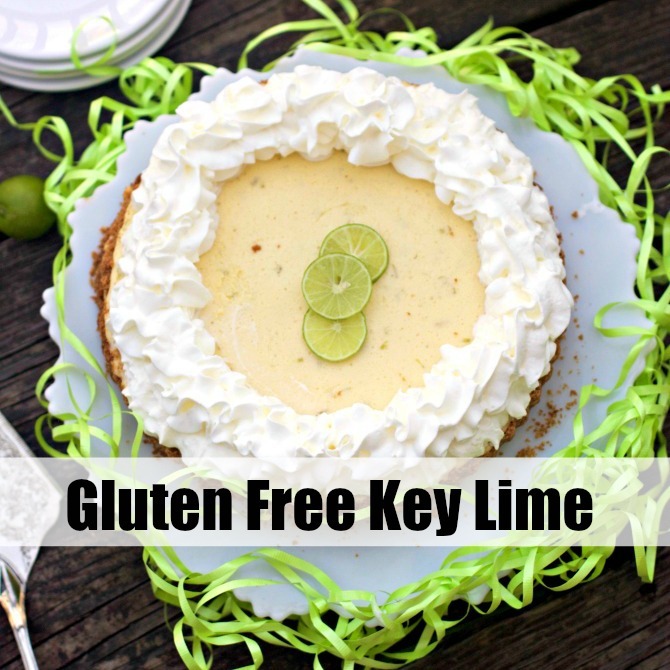 I am preparing to make this recipe, but have a simple question: Can I substitute the fresh key lime juice bottled key lime juice such as “Nellie & Joe’s Key West Lime Juice?” I am not able to purchase true key limes where I live. Just made the pie, but have not eaten it yet. Question: is it 1 TBLS of Lime Zest, or 2 tsp? I used less lime juice because it was a bit watery. Also, I used Gluten Free cookies in place of the breadcrumbs for a tasty alternative. I vote for stabilized whipped cream as the topping, too! 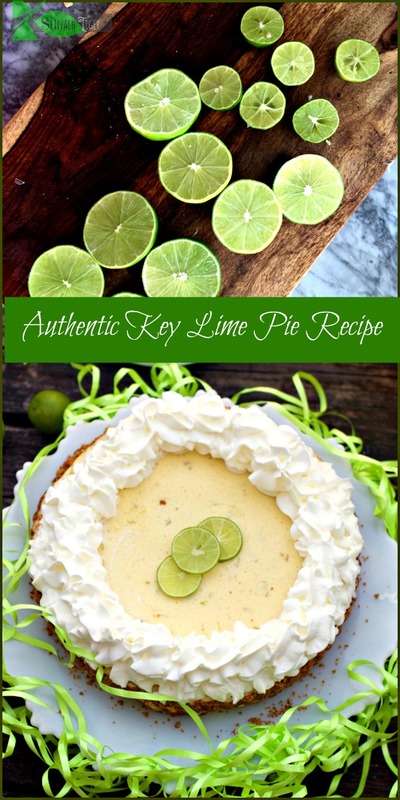 I LOVE key lime pie, and I can’t wait to try your recipe. It looks phenomenal. OH! How I truly love Key Lime Pie! My favorite place to get a key lime pie is in Orange Beach, Alabama at The Original Oyster House. It is a fantastic Seafood Restaurant. Your key lime pie looks even more beautiful than the pie at Original Oysters House and I am sure it is extremely delicious. 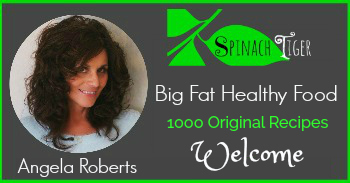 Many thanks for sharing! A Great Choice!! 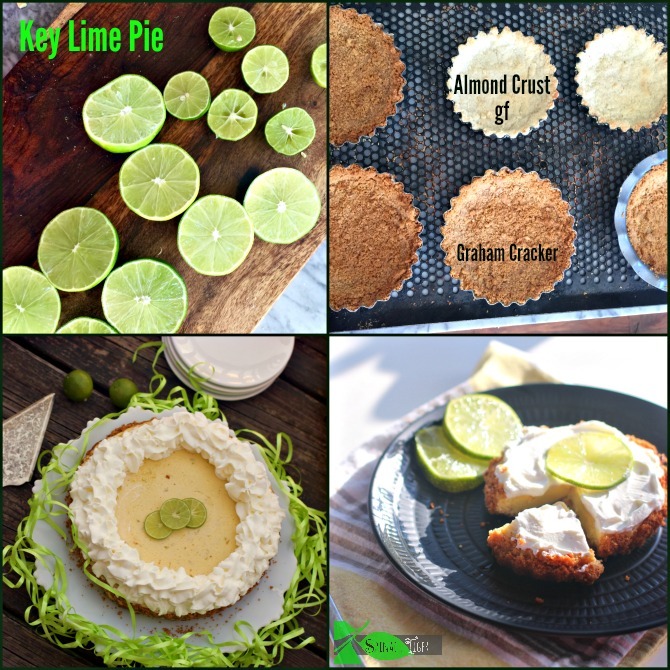 I love to bake but have never tried making a key lime pie. 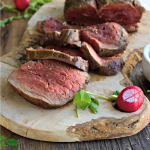 Your recipe sounds super yummy and pretty easy! This looks great! Can’t wait to try it, although I won’t really have much time until I get to TN :). I’m going to be working in Oak Ridge for 1 year. I’m also gluten free and the gluten free graham crackers would probably work great too. So far, I’ve only tried the Pamela’s brand. It was very good, but there are several brands available. The Pamela’s brand is much more heavy duty than regular graham crackers. Just get out the blender or food processor! @marisa, that’s funny. Who won and what’s your secret to your key lime pie.